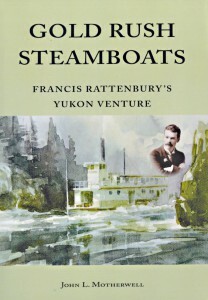 “A few years later, on the Yukon’s Fortymile River, Motherwell found what was left of two of Rattenbury’s boats. In 2002, he visited the company’s old shipyard at Bennett Lake. It’s safe to say that Gold Rush Steamboats has been a labour of love. 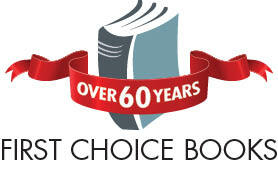 Motherwell has spent years researching the story, pulling information from newspapers, government reports, memoirs, other books and other sources. His book is thorough and compelling, especially because it shines a light on part of our history that was in danger of being forgotten. It also helps establish, once again, the important role that people in Victoria played in the Klondike gold rush. This was, after all, an important staging area for people heading north — and they inspired the local business community to get involved in the rush.